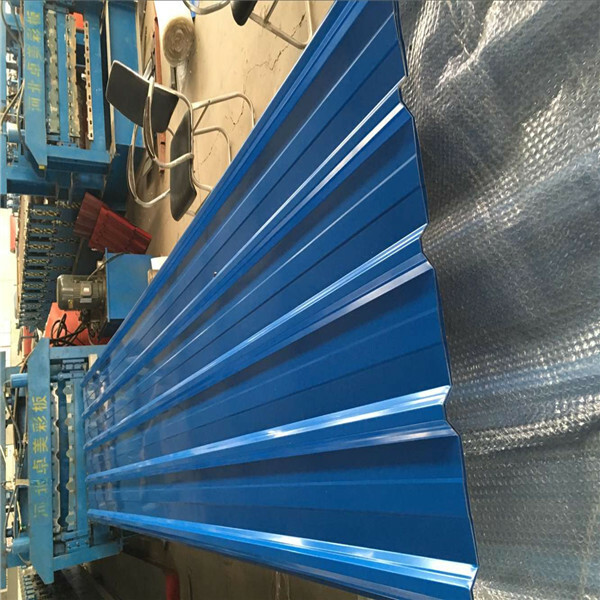 0.2mm Green Roof Sheeting is a kind of Corrugated Steel Sheet with organic coating. 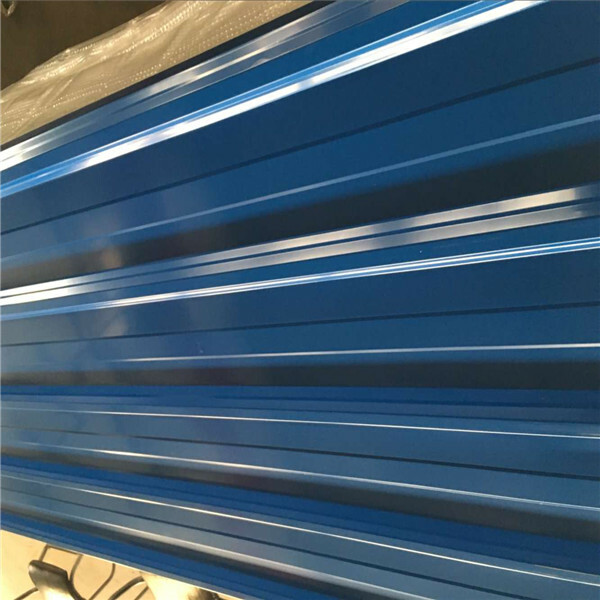 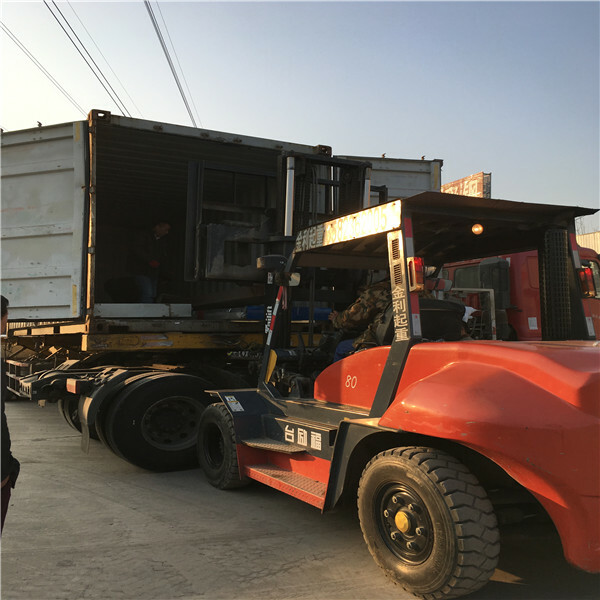 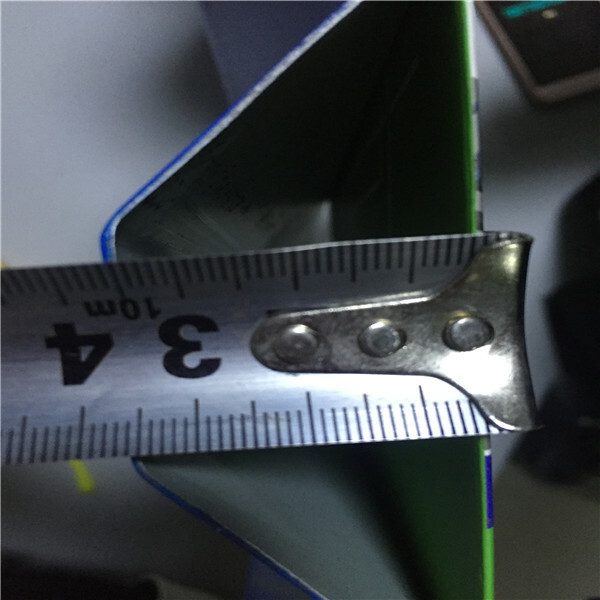 First, Steel Roofing Sheets light weight,equivalent to1/30 of the brick wall, and the thermal insulation effect is very good. 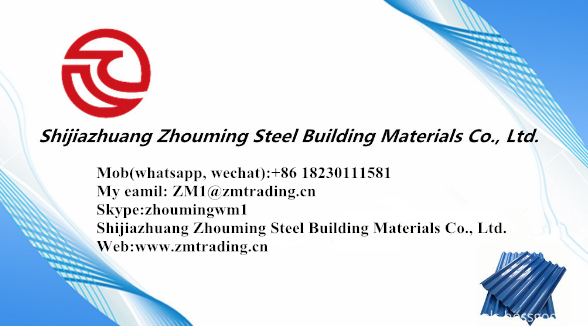 Secondlym the strength is high,bending resistance is especially practical in the ceiling, partition and so on. 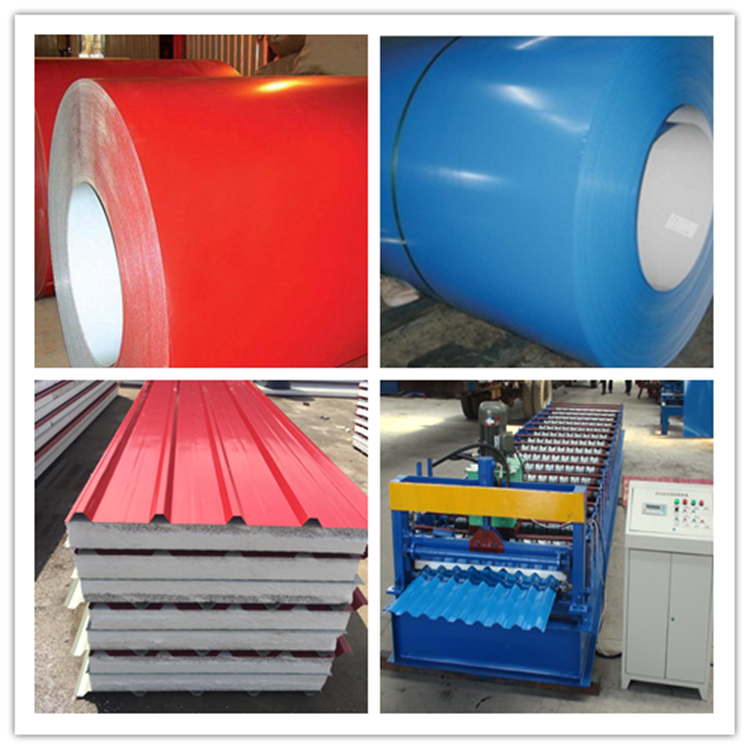 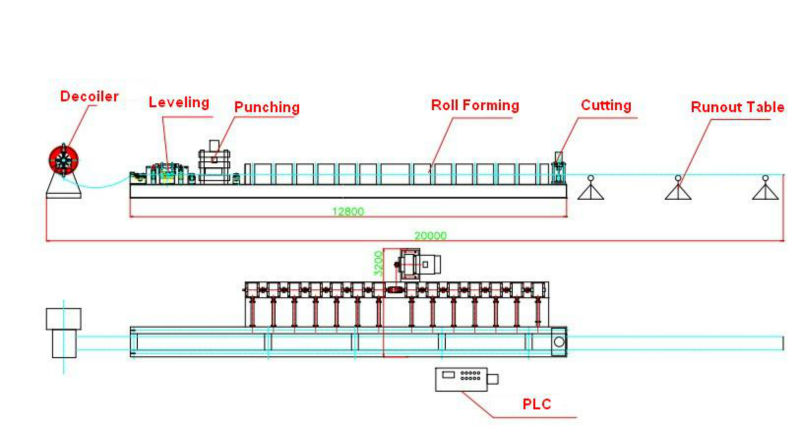 Usage:Sandwich Panels in steel structure warehouse, factories and so on.